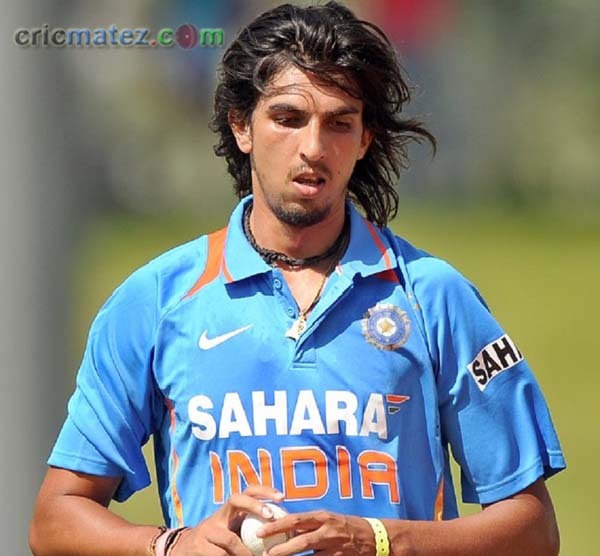 Ishant Sharma – Transition from inexperienced youngster to the leader of the pack? He has one of the worst averages even after playing nearly fifty tests. He can’t bowl a Yorker when needed. He can’t bowl slower deliveries during the death. Frankly speaking, Ishant’s career is an enigma for a mundane fan! Having made his debut at a tender age of 18, Ishant redefined the art of fast bowling in India through his raw pace and uncanny ability to obtain bounce from any type of surface. That talent could be attributed to his height and he set the bench mark for pacers by bowling constantly around the 145 kmph and sometimes a touch over 150. He was an instant success on the bouncy pitches of Australia, especially after his face off against Ricky Ponting. It was a sweet story that had Ricky’s cricketing brilliance in tatters after he fell to the lanky pacer for a record six times in six tests. But that is where the saga ends. What followed was an eye-sore, an unexpected ending to a fairy tale that resulted in Ishant losing his pace and the attitude to bowl quick. Indian pacers tend to mellow down after their initial burst owing to various reasons with injury topping the list. Afraid of getting injured, they reduce their pace and eventually what got them into the team is forgotten from their repertoire, to hold on to their place in the side. We have numerous examples to demonstrate the sad story of fast bowlers who have resorted to bowling “line and length” rather than building up on their original talent due to the fear of failure. The general perception is that once a bowler gets injured, he is replaced by another bowler and it is difficult for him to make a comeback; therefore, the bowler cuts down his pace to save his career which indirectly affects his career either way, for, a bowler who was an express quick would find it difficult to stick to line and length, thereby getting stuck in between speed and ‘line and length’ and ending up being an epic fail. Having said that, Ishant has not been a complete failure. While analyzing his performances, one should take into account the pitch factors and could defend him by saying that he has bowled mostly on placid tracks without much help from the surroundings. That has affected his career to a great extent. Frankly, the management has not given much importance for genuine quickies and that has diminished the career of Sharma to a mere party starter in tests. He bowls without pace and panache and is deemed miserable to be bowling for one of the most influential and powerful country when it comes to cricket. Probably, the darkest patch of his career would be the Australian series in 2011-12. Bowling with pace and bounce, Ishant was relatively unsuccessful or rather unlucky to miss out on quite a few wickets. He lacked confidence back then and his approached portrayed that he wanted to hold on to his place in the team rather than being aggressive. Though he isn’t as successful as we expected after his debut series, he has quietly been making some steady progress. Ishant’s bane has been his erring line and length. He bowls a tad too short than normal which does not trouble the batsmen. He refrains from bowling a fuller length for the fear of getting hit and that has prevented him from picking too many wickets. Probably he has been guided in the wrong direction and should take a leaf out of the books of Bhuvneshwar Kumar and Umesh Yadav and start bowling fuller. At 23, he has a long career ahead of him, and he is making visible progress ever since bowling in tandem with Dale Steyn. Bowling with Dale Steyn has instilled confidence in approach as he looks to be more aggressive these days. 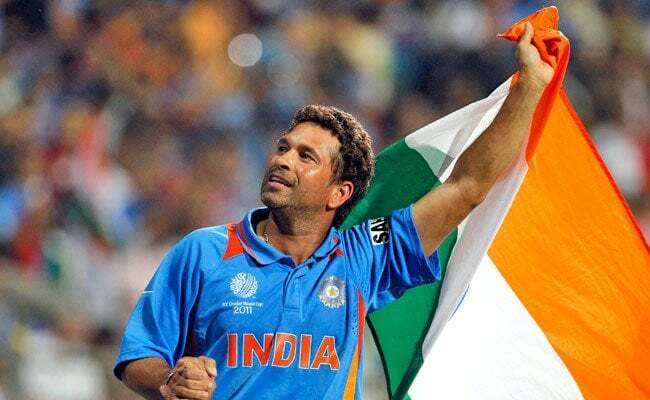 Whenever he has turned up on the field wanting to be aggressive, the result has been evident by the amount of success that India had on that day. Rewind to the year 2010. It was the test series between India and South Africa. 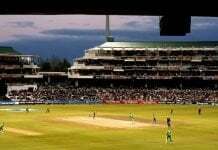 Having won the first test, South Africa was looking ominous in the second test as well. Hashim Amla was on a purple patch as he followed his double-century effort in the first test with a fluent century in the first innings of the second test. Just after lunch, Ishant was handed the ball by the Indian skipper. And then the magic happened. Ishant bowled like a man on a mission, peppering Amla with short pitched deliveries. Amla was visibly uncomfortable as he was looking to play out a marauding Sharma. It unsettled him as he fell in the very same spell to Zaheer Khan. Another instance of Sharma being aggressive was in the month of December, 2012 when India faced Pakistan in a T20 match. Sharma was breathing fire as he bowled a variety of vicious deliveries and backed it up with some masterful sledging. It unsettled Kamran Akmal who was batting and Ishant ended up picking up a wicket in the very same over. Ishant has bowled well in the ongoing Champions trophy and it has yielded him with a man of the match trophy already. The secret was to bowl fuller as he made the visible transition from “hit-the-deck-hard” type to “bowl-full-to-obtain-swing” type. If the conditions suits him, he could be a lethal bowler and could come right at the batsman with pace and bounce. Ishant should concentrate on his strengths and now that he has able backups in the form of Umesh Yadav and Bhuvneshwar Kumar, Ishant can bowl with lot more freedom and look to attack more often. In this era, it is tough finding a bowler who could extract bounce in any conditions and that is a quality that Ishant boasts of. He should be nurtured and guided along the right direction so that he could lead the pack of Indian seamers in the future. Would be Engineer,I'm a very big cricket fan,an avid reader, who wants to be a writer.I play professional league cricket and a music fanatic!